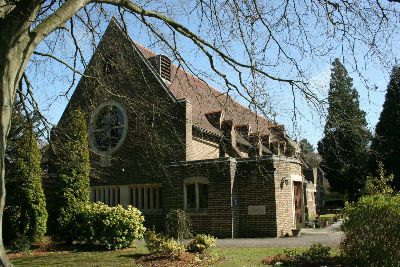 The Church of the Good Shepherd, Tadworth has served the local community for over 100 years. 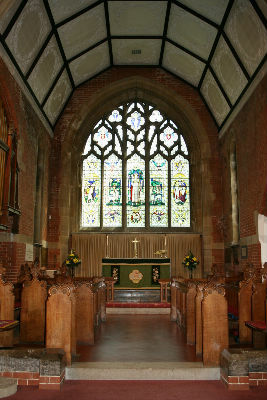 The congregation is a mix of young and old, and we have a thriving Junior Church and mixed voice choir. We hope you enjoy exploring our website and finding out more about the worship, the life of our church community and our beautiful building.